Help Desk | SSI | System Solutions Inc.
Have you ever had a poor customer service experience? Perhaps, you did not receive the help you needed. Or worse, maybe you encountered a rude or condescending customer service representative. 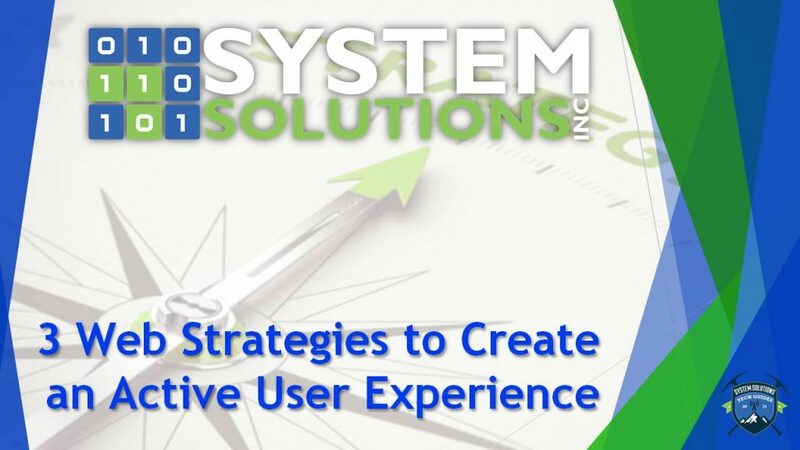 The customer support relationship is something we pride ourselves on at System Solutions, Inc. We realize that many people do not have a technical background and may become frustrated with issues related to their content management system. We have many years experience in building excellent support relationships and are knowledgeable in the products and services we provide. Our client support specialists are enthusiastic and skilled in caring for the needs of our clients. In the context of your website or content management system, support can be defined as any activity between you and the vendor managing or hosting your website. Support includes, but is not limited to, post launch refresher training, content updates, technical support and research. All phone calls, emails, and communications with the vendor are aspects of support. System Solutions, Inc. employs standard operating procedures to ensure the support we provide is effective, timely and addresses the clients needs. Our Help Desk workflow is an integral part of our standard operating procedures. The Help Desk workflow ensures effective communication between the client and vendor. If the support request is classified as a ‘Question’, SSI will provide the answer in Asset within one (1) day of acknowledgement. 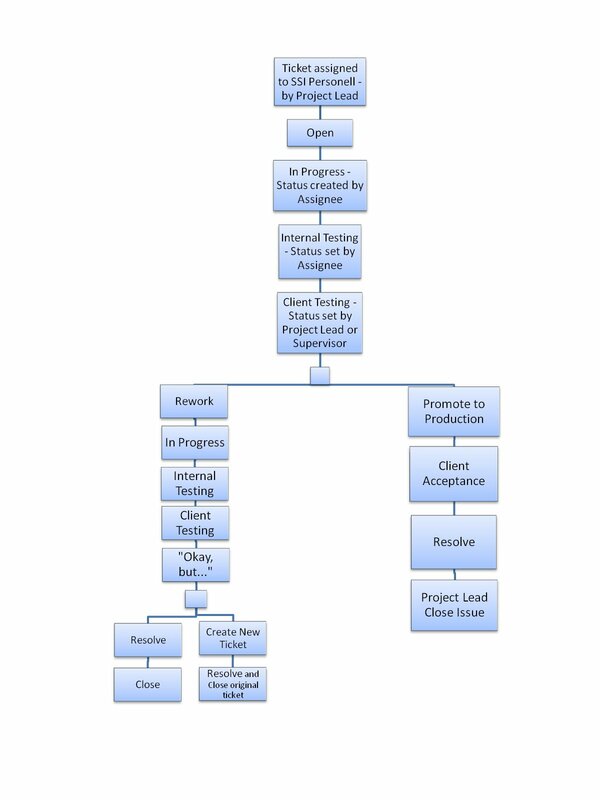 If the support request is classified as a ‘Training Request’, SSI will provide a response in the Asset system within one (1) day of acknowledgment. Response will include estimated training time required, and available days and times for the training, which may be chosen by the client. If the client has selected the status category ‘Urgent’, the available days and times for training will span the three (3) days following acknowledgement. If the client has selected the status category ‘Important (Not Urgent)’, the available days and times for training will span the three (5) days following acknowledgement. Within one (1) day of acknowledgement, SSI will notify client, in Asset system, if the request can be considered minor configuration or if research is required to determine estimate of time to perform work to achieve resolution. If request is determined by SSI to be minor configuration, SSI will execute configuration within one (1) day of determination and will update Asset system status to “Client Testing”. If request is determined by SSI to require research in order to determine estimate of time to perform work, SSI will notify client in Asset system that estimate will be provided within 2 days of determination. When SSI provides the estimate of time to perform work, the estimate will include a date which client can expect completion. SSI will take client’s stated needs into careful consideration when providing the estimated date of completion.